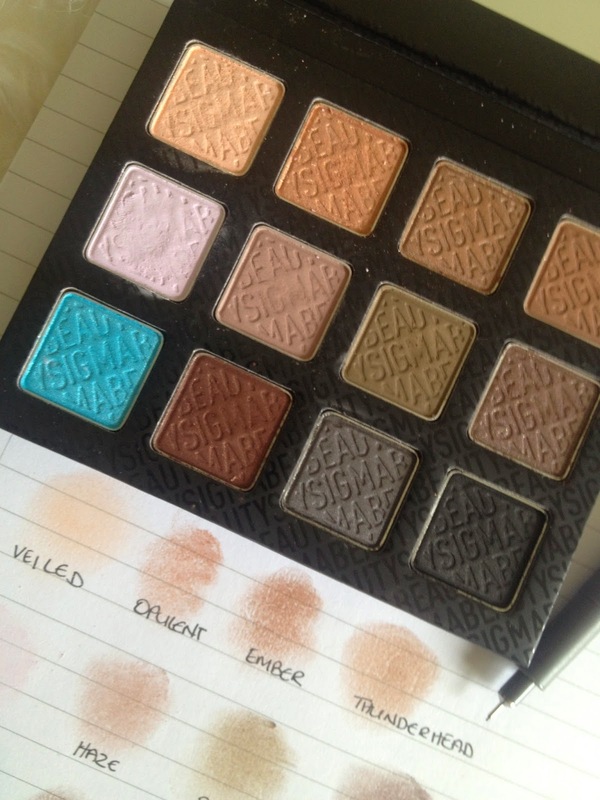 You always hear hype about Urban Decay palettes, but another brand that produce exceptional eyeshadows are Sigma and I don't think they are always given the recognition they deserve. I have been playing around with Sigma's Smoke Screen Palette for a while now and it has fast become one of my all time favourites. From the Born to Be Collection the Smoke Screen Palette comes with 12 amazing shades, with a fab balance of pastels and dusty hues. These eyeshadows are so diverse, you can transform your look from day to night in a second. You get everything from this palette from frost finishes to speckles of shimmer, with your essential mattes thrown in for good measure. My particular favourites are Haze, Rave & Thunderhead. I find myself reaching out for this palette every day. I just adore it. The colours are really pigmented and they last ages - even longer with a primer. The residue is minimal. This is a good makeup bag size and had has a decent sized mirror to go. Perfect for out and about. Sigma Smoke Screen Palette is available to buy from Cocktail Cosmetics who have a huge range of products. All the colours are so gorgeous *-* Loved it!! This looks gorgeous! I would never have thought of Sigma for an eyeshadow palette. Wow these really are beautiful colours. And so much cheaper than the urban decay palettes. Sigma do such great stuff. I'm having a giveaway over on my blog if you'd like to check it out! 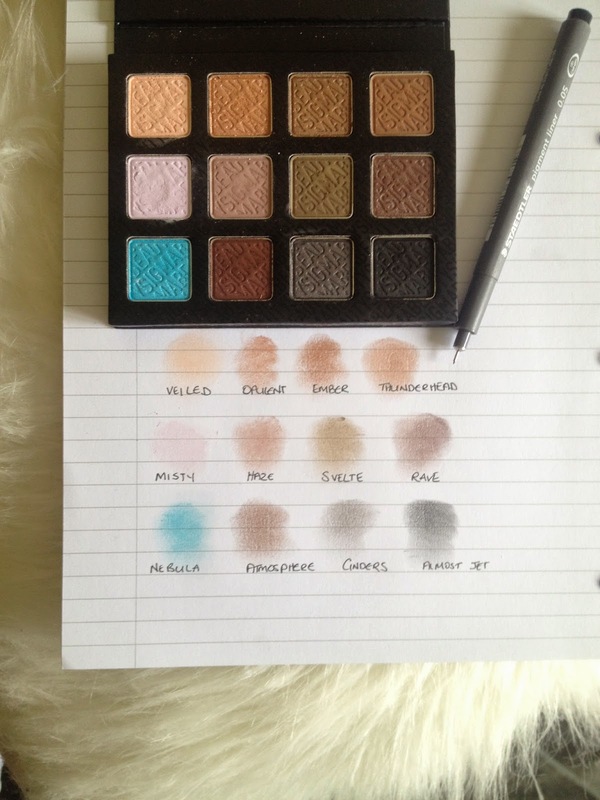 I probably don't need another palette, but this looks so perfect!